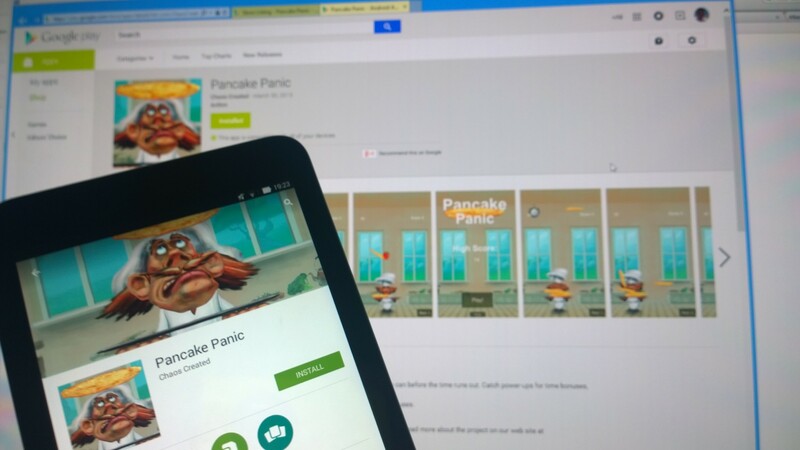 Pancake Panic is now live on the Google Play Store for Android. 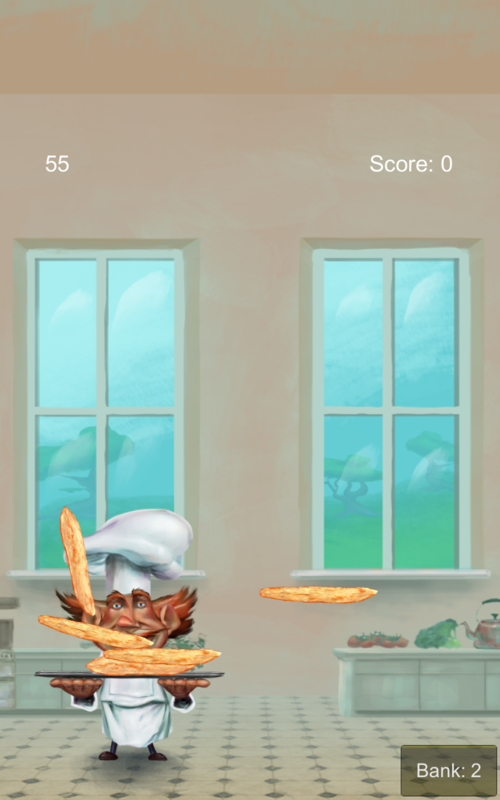 We also have a ton of updates planned, with new bonuses, challenges and improvements. 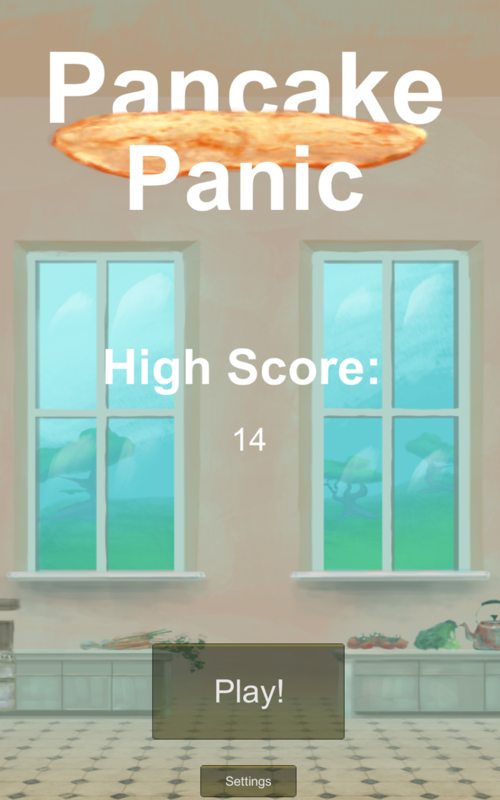 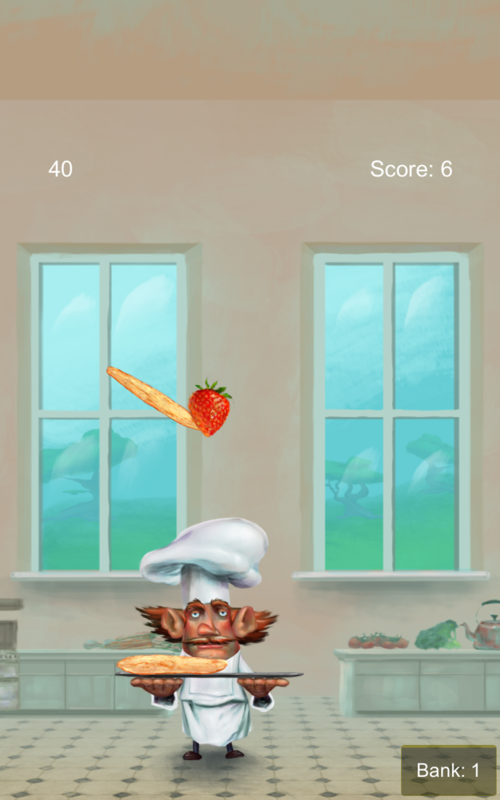 Download Pancake Panic for Android.